While many of us enjoy a cocktail or a glass of wine to wind down in the evening, Dr. Sanjay Gupta has his own special drink that helps him relax after a hectic day and it takes just 2 minutes to prepare. 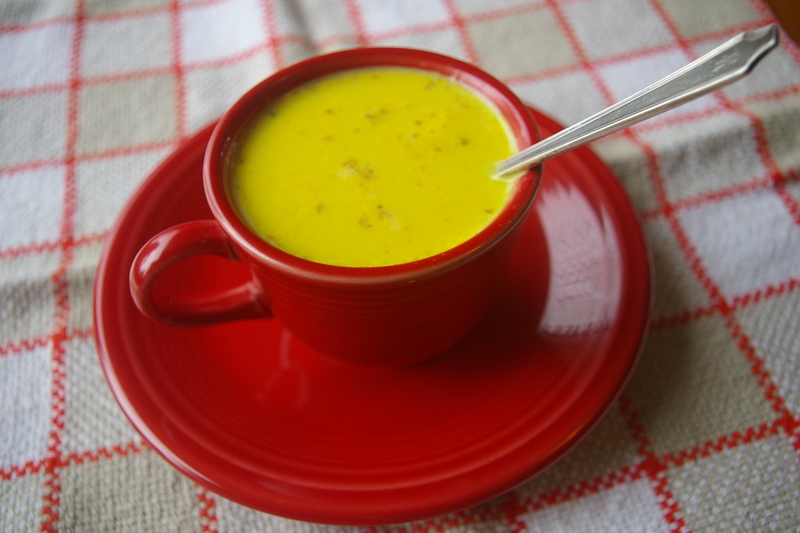 Dr. Gupta says that his Creamy Turmeric Tea is a wonderful way to wind down and stay healthy. Turmeric has been used for many years in parts of Asia and they credit this powerful spice with their low rate of Dementia.